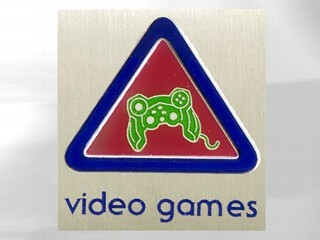 Boy Scouts can now earn a new “belt loop” badge for video-gaming. While it’s not technically a full-fledged merit badge, the newly offered badge has sparked a debate in the online mediasphere. An executive of Boy Scouts of America said that the decision was made to keep their system “current and relevant” but still not part of their mainstream program. I’m not a big fan of this move. I thought the whole idea of the Scouts was to build “trustworthiness, good citizenship, and outdoors skills, through a variety of activities such as camping, aquatics, and hiking”. I don’t know how knowing video games fits into the outdoor category. Sometimes organizations think a video game is the way to stay current and relevant and ignore other, more appropriate technologies that actually have real-world value. Why not an innovative use of Google Maps or other technology tools that actually promote outdoor skills? *Note: I’m an avid gamer, so no video game bias here. Jeannie I agree completely. I also didn’t know they gave out badges for doing things kids would be doing anyway.